Kaleidoscope Komputer Services can handle all of your home computer needs. Below is a description of the services we provide. Is your hardware not functioning properly? Kaleidoscope will diagnose the problem and repair it or recommend a course of action. Software conflicts are a common problem on today’s computers. They can cause anything from slowing down your computer to programs that just won’t function. Kaleidoscope will troubleshoot the problem, fix it and/or recommend a course of action. Do you want to be sure your information and files are safe? After an in depth analysis, Kaleidoscope will recommend the steps to take to secure your system. Viruses, spyware, adware, malware, rootkits, phishing! Do you have the tools to protect your system from these threats? 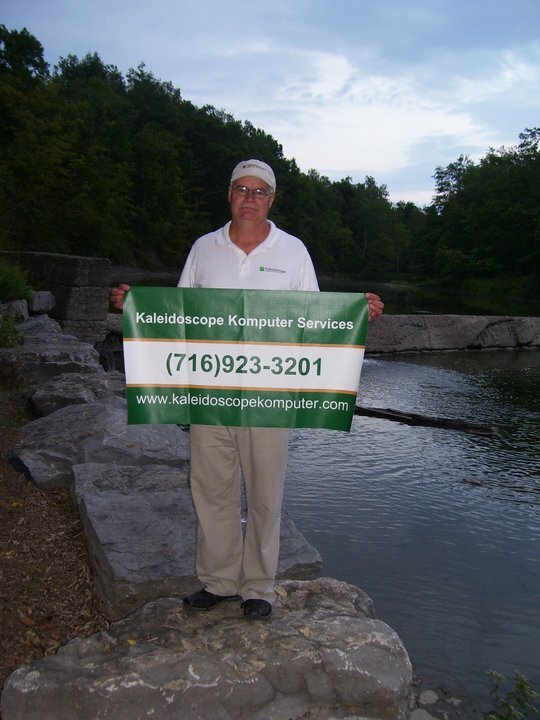 Kaleidoscope uses the latest technology to find, remove, and protect your system from spyware. Frustrated with ads popping up everywhere you look online? Kaleidoscope will find, remove and protect your system from adware. Kaleidoscope offers tutoring in your home. From basic computer use and Internet navigation to word processing and other individual programs, Kaleidoscope has the knowledge and experience to guide you. Home school tutoring is also available. Confused by gigabytes, megahertz, and RAM? Kaleidoscope will discuss your needs now AND in the future to ensure the computer you purchase will meet your needs. Through an affiliation with Dell Computers, Kaleidoscope will work with you to build a machine that is right for you. Kaleidoscope takes the guess work out of setting up your new computer at a fraction of the cost that retailers charge. Do you have more than one computer? Would you like them to be able to communicate with each other? Kaleidoscope can build a wired or wireless network that will allow all of your computers to share information and the same internet connection. Need help choosing between DSL, Cable or Satellite Broadband connections? Kaleidoscope will present your options, help you choose, and get your new connection up and running. Remote assistance allows Kaleidoscope to connect to your computer via the internet, offering the same quality troubleshooting and repair services as on-site.